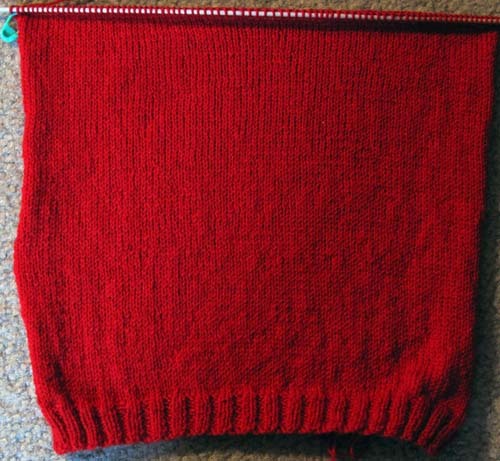 I love knitting with cheery red yarn myself, but it is nearly impossible to photograph! If you come up with a solution, let me know. Even though you may not like your picture, your knitting is perfect!